Wolves finished strongly when beating Tottenham at Wembley to make it four wins in six Premier League games and look worth following when entertaining Crystal Palace. The Eagles also had their moments over the festive period but failed to score in their last couple of games against Cardiff and Chelsea. Wanderers shaded it when these teams met at Selhurst Park in early October and get the nod again at Evens in our first Wolves vs Crystal Palace prediction. 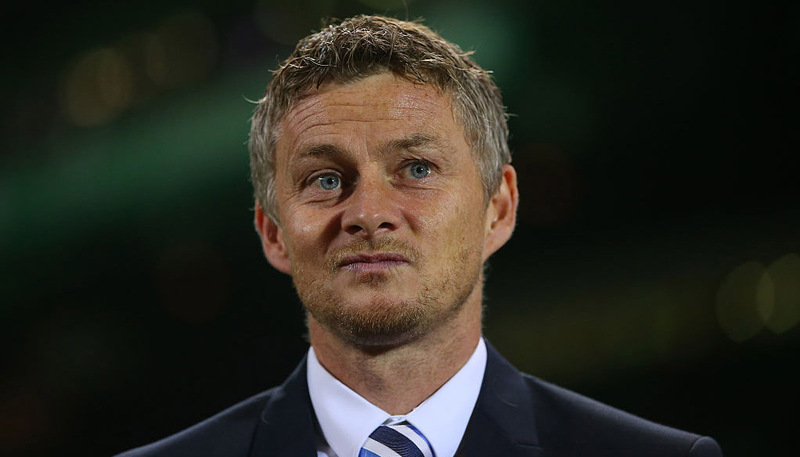 Wolves have now taken points off big-hitters Chelsea, Manchester City, Manchester United, Arsenal and Spurs this season after their 3-1 triumph over Tottenham. Willy Boly, Raul Jimenez and Helder Costa all struck in the closing 20 minutes, as Wanderers rallied following Harry Kane’s first-half opener. 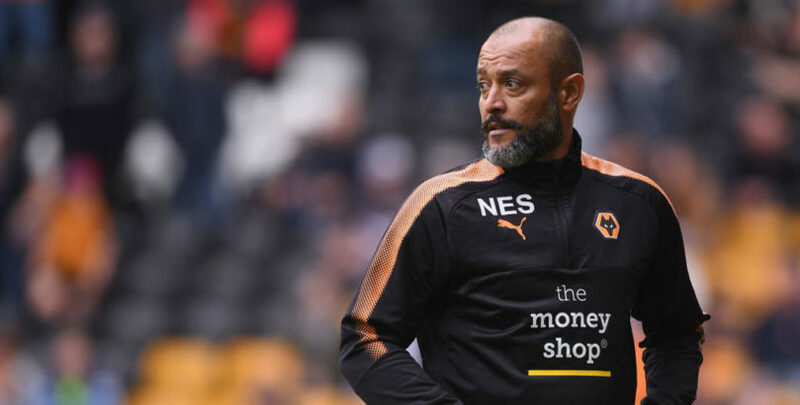 However, manager Nuno Espirito Santo knows how important it is to be fully focused for every match in the Premier League. “What we try to do is make the approach the same for every game,” he said. “The opponent doesn’t mean anything regarding our approach. “We have to go game by game. There’s nothing that I hold onto. We take the same care for all our opponents. Jimenez is enjoying a good loan spell from Benfica and took his top-flight tally to six at Wembley. The previous five had all come on home turf, though, so 2/1 for him to net at anytime takes the eye from the Wolves vs Crystal Palace odds. Last Wolves line-up: Rui Patricio, Doherty, Bennett, Boly, Coady, Jonny, Neves, Dendoncker, Cavaleiro, Jimenez, Traore. Palace boss Roy Hodgson is aiming to give his side more of a goal threat by recruiting Dominic Solanke on loan from Liverpool and it was easy to see why against Chelsea. After N’Golo Kante scored for the Blues in the 51st minute, the Eagles offered too little in response to earn a draw. 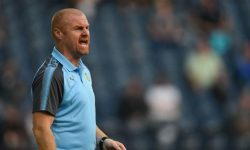 Hodgson defended his side’s lack of ambition in that clash, commenting: “Our first half was disciplined and focused and we limited their goalscoring chances. The visitors may have more of a threat up front at the end of the transfer window, but look worth opposing in this company right now. Let’s add 21/4 for Wanderers to beat them 1-0 again to our Wolves vs Crystal Palace betting tips. Last Palace line-up: Guaita, Van Aanholt, Tomkins, Sakho, Schlupp, Wan-Bissaka, Milivojevic, Kouyate, Townsend, McArthur, Zaha.